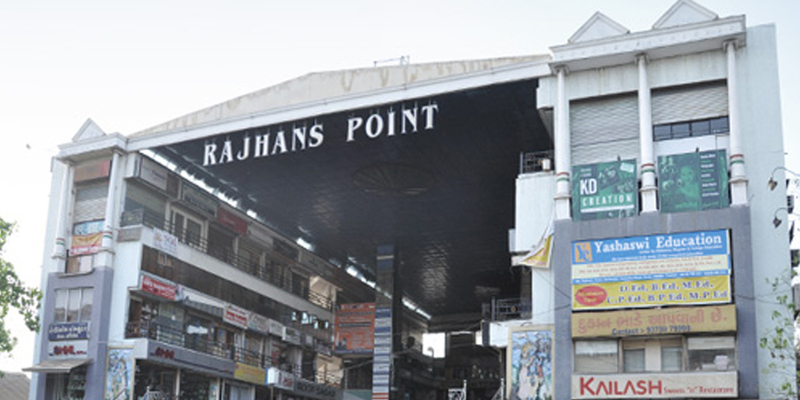 Rajhans Point is another specialized commercial project that provides corporate space to Diamond Traders of Surat. Located right across Rajhans Heights, it completes the concept of twin towers. With 300 spacious offices this multistoried project offers all the ultra-modern facilities and amenities along with state-of-the-art security system. It is appropriately located at the center of Diamond Market and is reckoned as vital business place for diamond trade. 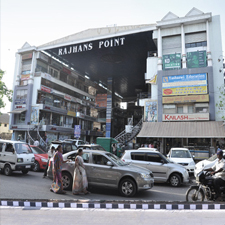 Rajhans Point is one of the most innovative and need based commercial projects in Surat. This is indeed one of the best commercial projects in Gujarat helmed by Rajhans Realty and offers ample corporate and office space to diamond merchants, brands and traders under one roof. 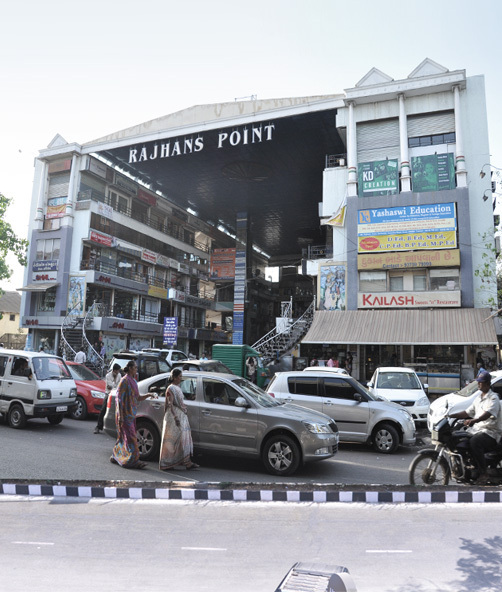 Located right at the heart of the bustling Diamond Market, the one stop diamond hub in the city. This project encompasses twin towers and contains 300 offices spread across several levels. 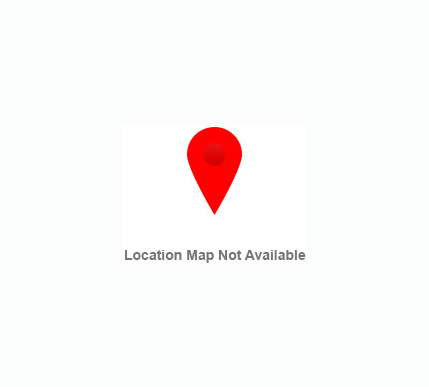 The security system used at the project is top class to say the least while the central location also offers numerous advantages to traders and corporates alike. Rajhans Point is certainly one of the biggest commercial projects that the real estate market has witnessed in recent times. One of the most luxurious projects, this facilitates greater ease of doing business and gives diamond traders a huge fillip in terms of location, safety and a truckload of contemporary facilities and amenities that are present at this project. The Surat realty market has benefited from such innovative projects and this one promises to be the precursor to many such need based ventures from Rajhans Realty. The project has been designed and crafted in accordance to strict quality standards and principles.